← It’s Monday! What Are You Reading? Books to Celebrate the Moon! Which books do you think you will love most? I read Perfect this week, too. I hear you about the eraser shavings! The Remarkable Journey of Coyote Sunrise is amazing that it’s going to end up being one of my favorites of 2019, too. The Good Egg and Say Something both look very important! I need to purchase Say Something for a dear friend of mine who has loaned me not one but TWO Peter H. Reynold’s books I’ve hung on to for MONTHS. lol I also loved Coyote so much. There were so many special moments in that book that had me crying, then laughing, then crying again. Have a wonderful reading week, Adrienne! I really enjoyed The Remarkable Journey of Coyote Sunrise. It’s definitely an emotional ride. 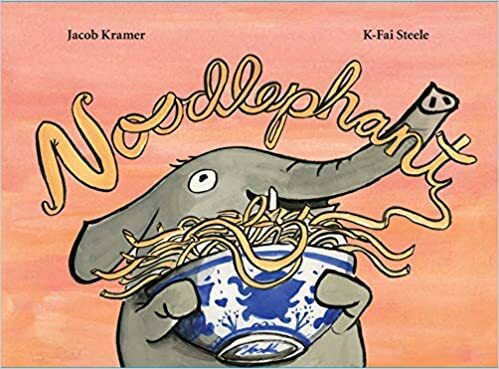 I was able to request several of your picture books from my library and hopefully I’ll be able to get ahold of them before the next round of winter weather returns. Thanks for sharing and have a wonderful week! Yes, it was a roller coaster of emotions but well worth the ride! Glad you found a few books that sparked your interest. Stay warm! Have a great reading week and thanks for stopping by! I wish our library had My Heart. I hope they bring it in soon. I can hardly wait to get a copy of Say Something! and The Remarkable Journey of Coyote Sunrise. I did adore Coyote Sunrise too, zoomed through it! And I am so looking forward to All You Need Is Love, among the others you’ve shared, Adrienne, that I have not read. The new Jory John & the one from Peter Reynolds also sound wonderful. I did love The Rough Patch and My Heart, beautifully emotional books! Thanks for a great post! My students are loving The Remarkable Journey of Coyote Sunrise. Dan Gemeinhart is kind of a brand name for several, but once they read a few pages they feel like this is one of his best and they can’t get enough. That wasn’t the case with Good Dog. My Heart is also wonderful. I agree with everything you wrote about it. I am eager to get The Good Egg as well, glad to read that you enjoyed it. The Bad Seed is a real favourite. I have Eraser which is a little like the summary of Perfect (which I have not read) and I was looking forward to using them to supplement our Growth Mindset collection. 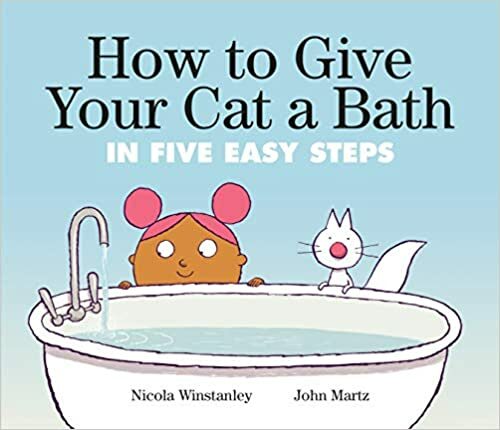 I really liked the looks of many others but especially How to Give Your Cat a Bath. Thanks for the excellent post, as always filled with lots of great stuff for my library lists!